This is a quick post to announce a possible freebie. 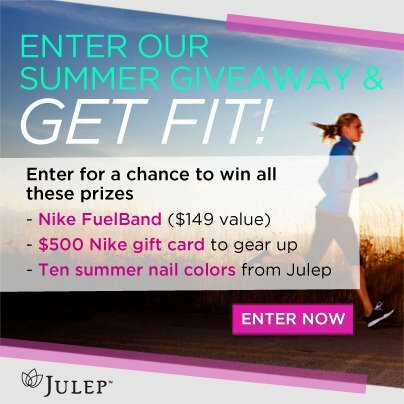 Julep is currently having another giveaway and the prizes are pretty awesome! Here's the picture they're using for the giveaway. CLICK HERE To enter, and follow the instructions on the page.